More expert advice on what to sell on Amazon! 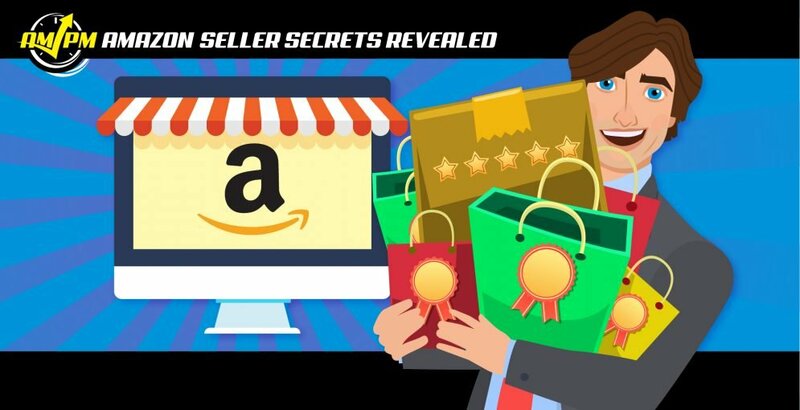 Knowing what products to target when you are first starting out on Amazon can be quite daunting, so we’ve asked sellers who are crushing it on their own storefronts to let us know what to sell on Amazon to find success. 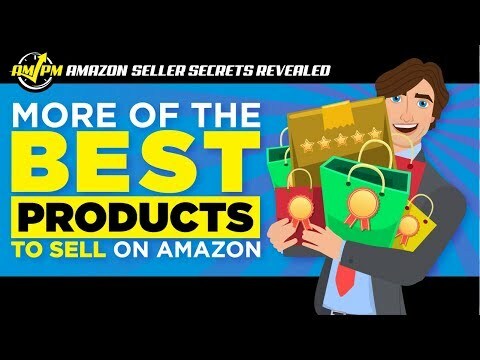 Back by popular demand, we have more opinions from high ranking Amazon sellers on what products they think are great to get into when first starting out or as a new venture into a new category! “I think the best products to sell on Amazon are the higher-priced products, priced $40-$50 and above. It really doesn’t matter about the category, but usually, that’s where you’ll find the most untapped opportunities and also the highest profit margins.